In recent years, many businesses have seen the value in issuing laptops instead of desktops to their workforce. One driving force for this trend is that laptops offer greater mobility, which allows professionals to work whenever they have their laptop with them. For businesses, this means that their workforces can stay productive in and out of the office. If you are considering equipping your staff with laptops, you will want to ensure that they have the correct type of business laptop to match their needs. This entails selecting one that meets the performance requirements for the task at hand while not spending more than needed. In this buying guide, we will help you choose the right laptop by examining the requirements of three common usage scenarios and discussing several additional features that you may want to consider. For users that are often out of the office on sales visits or conferences, laptops are a way of staying productive and connected to the office. If you are purchasing laptops for your organization’s often-on-the-move professionals, you will want to put a priority on portability and energy efficiency. Performance – For everyday tasks such as composing e-mails and Web browsing, a laptop does not need be on the cutting edge of performance. Both Intel® and AMD have processor lines that are designed specifically to maximize energy savings and reduce heat. As for memory, 2 to 4 GB should be sufficient for tasks such as e-mail and Web browsing. Size – A laptop between 11 to 15 inches is ideal for professionals that often have to travel or otherwise carry them around. Laptops larger than 15 inches are typically not as ideal because of weight and size. 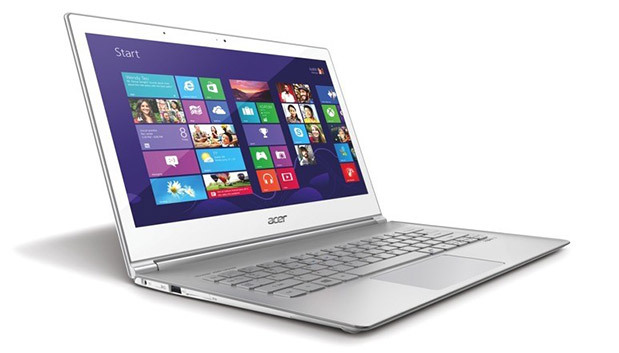 Try to find a laptop that is relatively thin and light, as it will making transporting the laptop easier. Three types of laptops in particular you should consider for your business’ road warriors are MacBooks®, Ultrabooks™, and Chromebooks™, as they are compact and lightweight notebooks that utilize energy-efficient hardware. If you are considering laptops as an office productivity solution, you can prioritize performance over portability and battery life. For a more desktop-like experience and ergonomics, the laptop can be paired with equipment such as additional monitors and input devices. Performance – For most office and administrative tasks, a laptop with a mid-range processor paired with 4 GB of memory should be more than sufficient. Both the Intel Core i3 and AMD A6 processor lines fall into this middle-of-the-road category. To stay within the mid-range category, integrated video cards should be well suited for everyday office productivity. Size – The ideal screen size for a desktop replacement laptop can vary depending on whether or not it will be connected to a monitor. If the laptop will not be attached to a separate monitor, a larger screen and higher resolution will be better. If it will be attached to one or more monitors, the importance of the laptop’s built-in screen decreases. Workstation laptops are usually top-of-the-line models that are designed to take on the tasks that workstation desktops usually carry out, such as rendering 3D graphics or compiling code. These tasks are generally hardware intensive and laptops that can accomplish them are usually not the most portable models. 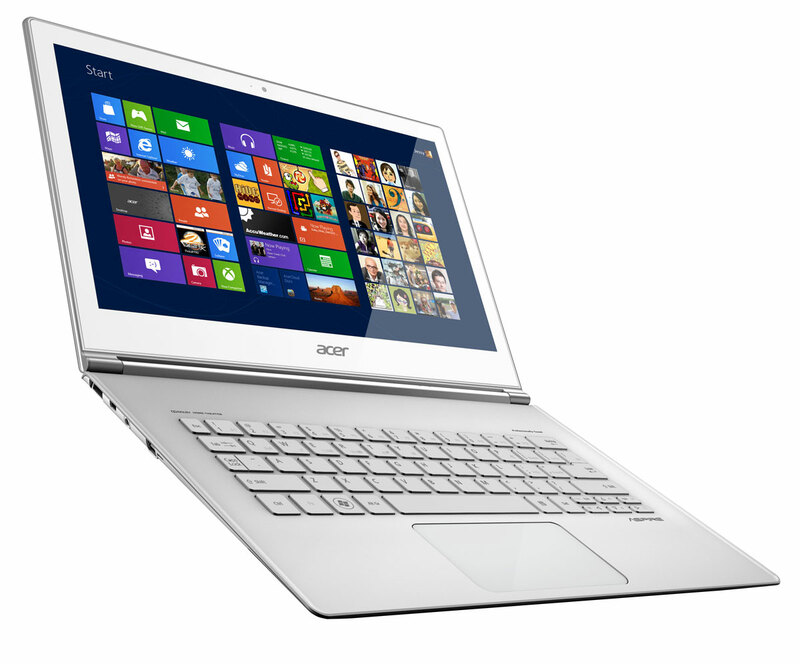 Performance – Consider a laptop equipped with a higher-end processor such as the Intel Core™ i7 or AMD A10. 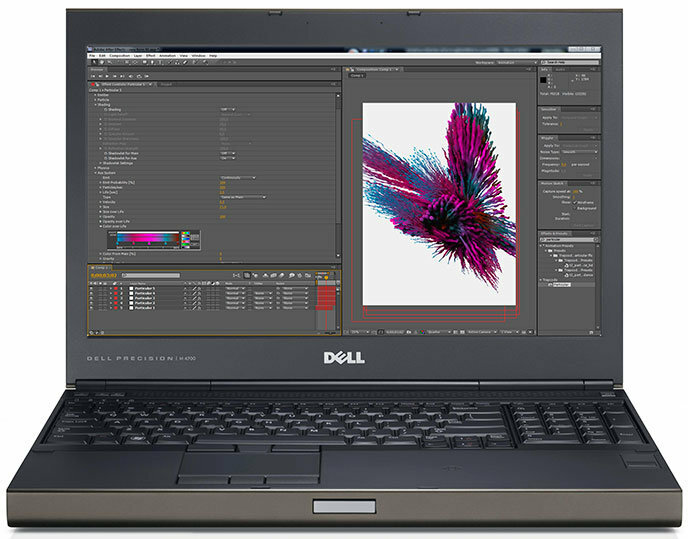 Both model lines feature multi-core processors that excel at tasks a workstation may need to carry out. Memory-wise, workstation laptops often have at minimum 6 to 8 GB of RAM. If you are looking for a laptop that will be doing video and graphics intensive tasks, you should find one with a dedicated video card with plenty of video memory. Laptops with video capabilities integrated into their processors are usually not adequate for tasks that require high amounts of video RAM or video processing power. Size – Workstation laptops tend to be larger than most office productivity laptops, some with screens up to 17-inches. Models with dedicated video cards also tend to be heavier, thicker, and generate more heat. In addition to the three usage scenarios above, a few other important considerations for organizations include the following. Laptop Dock – With additional devices to connect to the laptop to give it desktop-like usability, one piece of equipment that can link all components together is a laptop dock. It is a stationary dock for the laptop that serves not only as a charger, but also as a hub for accessories and input devices. When searching for a laptop, you may want to ensure that there is a compatible laptop dock for it – especially if it will be used as a desktop replacement. Warranty and Support – When purchasing a business laptop, you should consider not only hardware specifications but also long term factors such as maintenance and repair costs. For example, some laptop repair procedures need to be performed by the manufacturer and there may be additional costs unless the laptop is under warranty. Compared to a standard consumer warranty, a business-grade warranty usually has better coverage and repair/replacement options. Manufacturers such as Dell™ or Asus® often provide advance replacement so that you don’t have to wait for them to receive the defective laptop before they send you a replacement. Security and Service Features – Aside from the standard software security suites available, business laptops often have hardware-level security features such as Intel’s vPRO™ or Trusted Platform Module (TPM). Manufacturers may also install their own proprietary security features that make it easier for IT departments to diagnose, fix, and manage laptops. You can often see these extra security features listed among the technical details and specifications. For many professionals, a business laptop is often their primary tool and it is important that they have the laptop that meets their requirements. The three common usage scenarios presented in this guide serve as general guidelines, but your users’ unique needs may require you to tweak your considerations. Just be sure to choose the right laptop without overspending on hardware and features that will go unused.